Match jewels my moving your piece horizontally to earn cash. 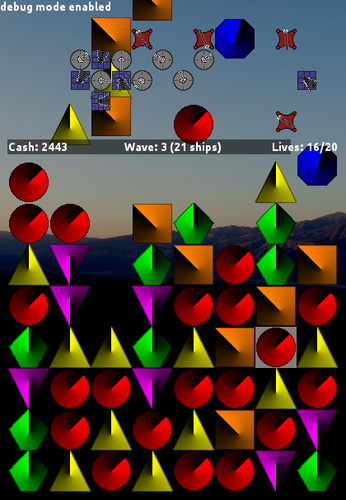 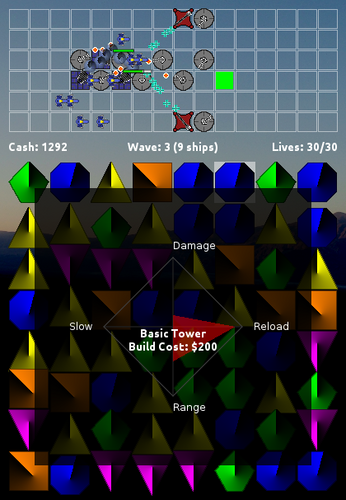 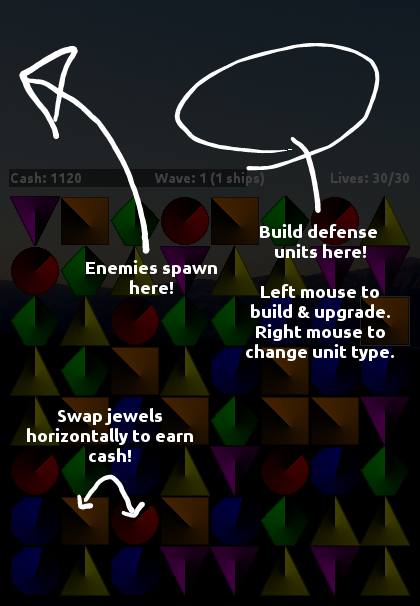 Then build towers with the cash to defend yourself from the enemies! 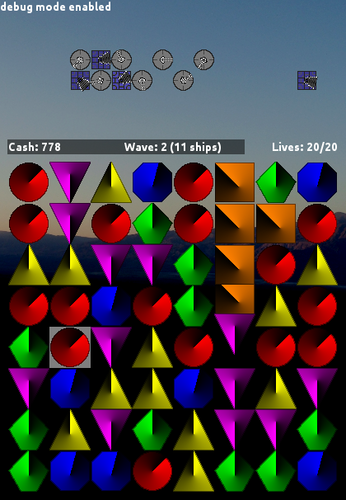 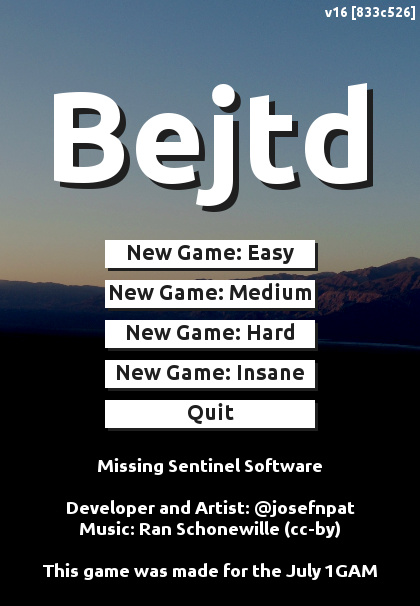 This game was made by @josefnpat for the July 2015 OneGameAMonth challenge.